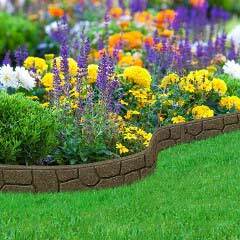 Make your garden even more beautiful and eco-friendly at the same time the Flexi Curve Roman Stone Rubber Edging. 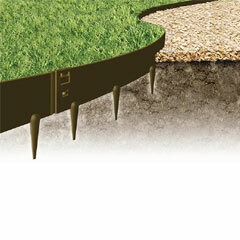 This versatile edging is made from recycled materials and is perfect for defining beds and paths. 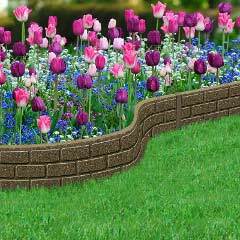 Create form and beauty in your garden with these eco-friendly recycled rubber edgings. Not only are they lightweight and easy to install but they are also very resistant to the weather and sun. The recycled rubber is very durable and scratch resistant and will not stain. 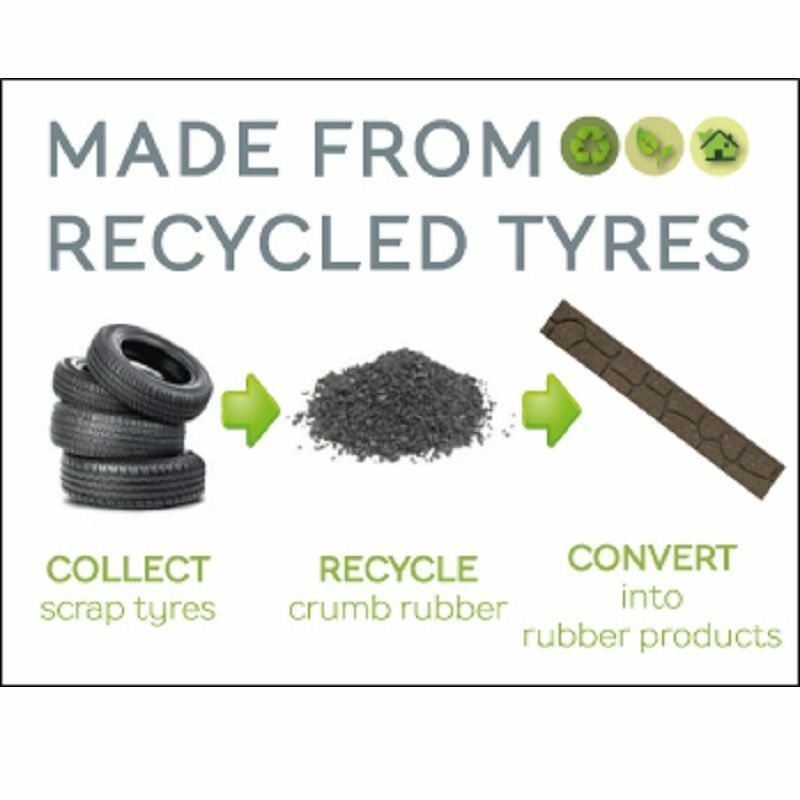 These rubber edgings have been made from recycled rubber and have already saved millions of tyres from filling up landfills or rubbish tips. By using these instead of traditional edgings, you are helping to reduce the world’s carbon footprint and increase recycling. W122 x D6.5 x H8cm. 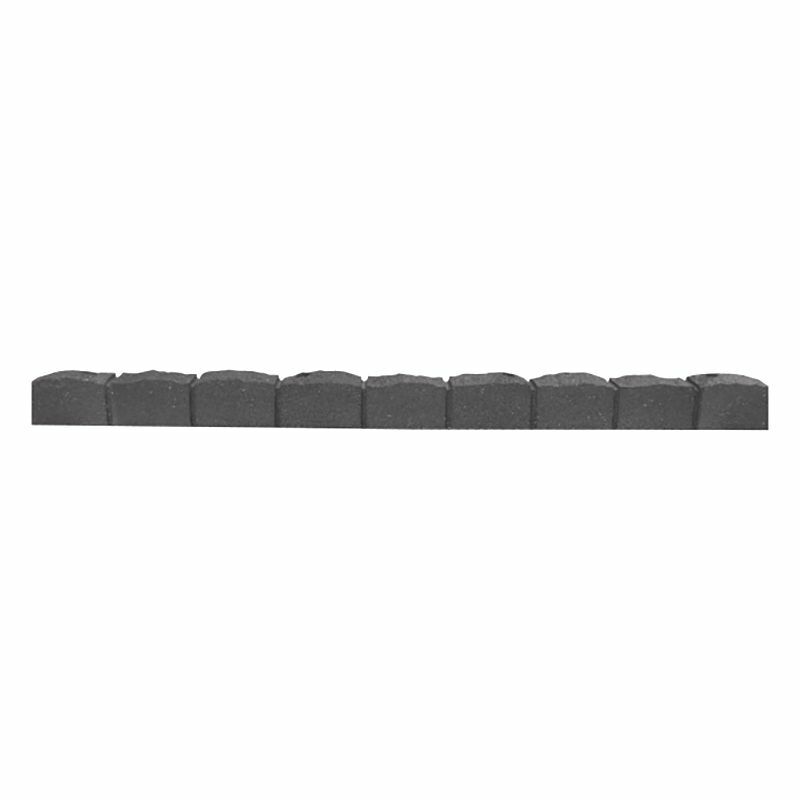 Give your garden as edge with the Flexi Curve Roman Stone Rubber Edging. 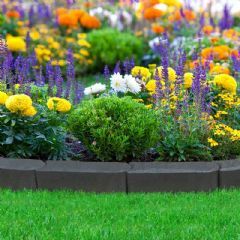 Any edging purchased before July 2018 will have a slight difference in colour. I used this product at the bottom of my garden where I have bark which the dogs keep pushing over the edge. 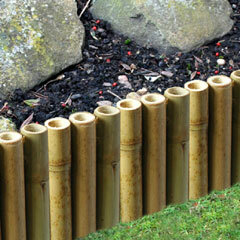 This is ideal for keeping the bark in place but it also looks like the real thing. I am very pleased and would highly recommend it.  Great product and good service. I accidently ordered the wrong product and your office was very helpful with both the return and delivery of the correct product. Thank you. 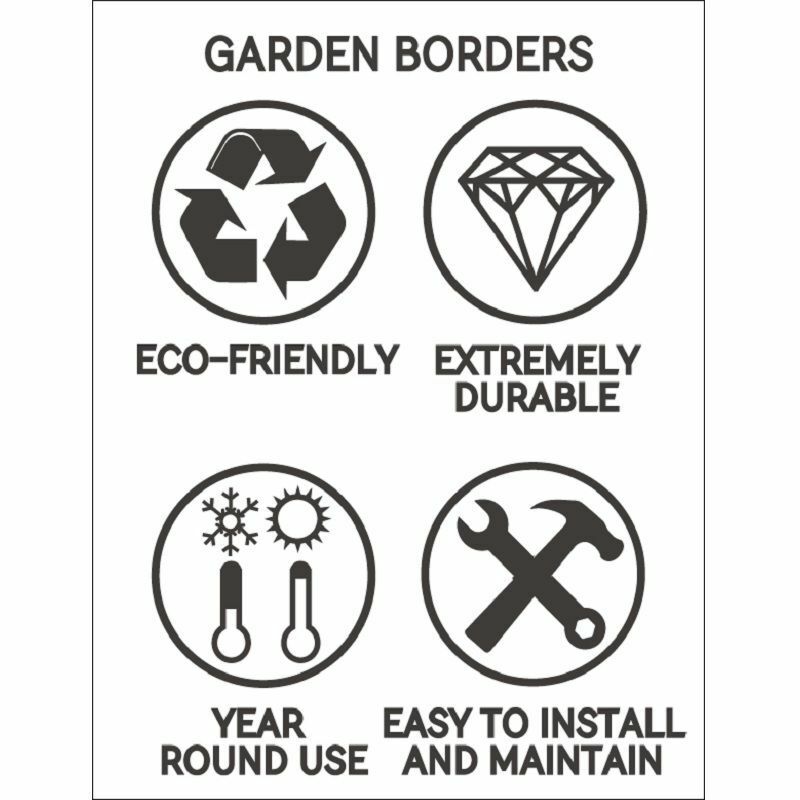 Really good product ,couldn't do whole garden would be too expensive but did order more.